Sharon and Connor are so beautiful and so fun to work with. 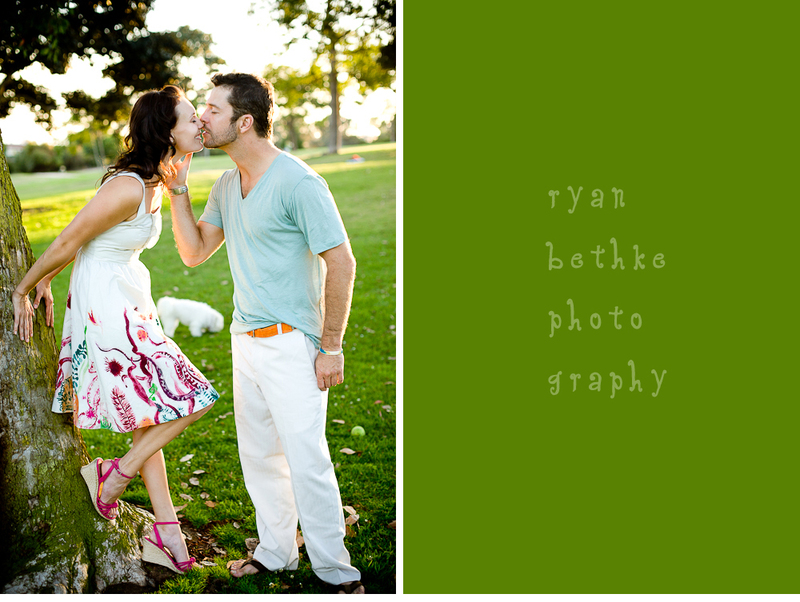 And they picked a great location, Kate Sessions Park in San Diego, one of my new favorite places. High on a hill, the Park has a great view of the city below and the ocean in the distance. They even brought along their cute puppy to play with us!